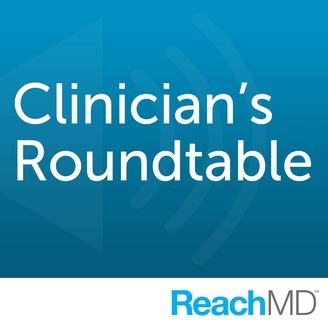 Interviews with the top thought leaders in medicine exploring the clinical and professional issues that are foremost in the minds of the medical community. 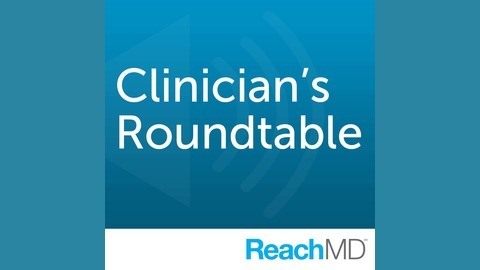 Join us at the Clinician's Roundtable for discussions on a vast range of topics that every medical professional should know about. Guest: Oriana R. Aragón, Ph.D. While watching a late night show, assistant professor at the University of Clemson Dr. Oriana Aragon witnessed the strong—almost violent—reaction of actress Leslie Bibb toward a cute, little puppy. And we can’t blame Leslie; we've all experienced this overwhelming emotion of adorableness overload, but what does it actually mean? That’s what Dr. Aragon sought to find out. So are you curious about cute? Cuz we sure are!